Commercial banks have started to follow the central bank’s rate cap order after regulations issued by the State Bank say it will dismiss or suspend banks’ leaders in three years for any violations of the cap. 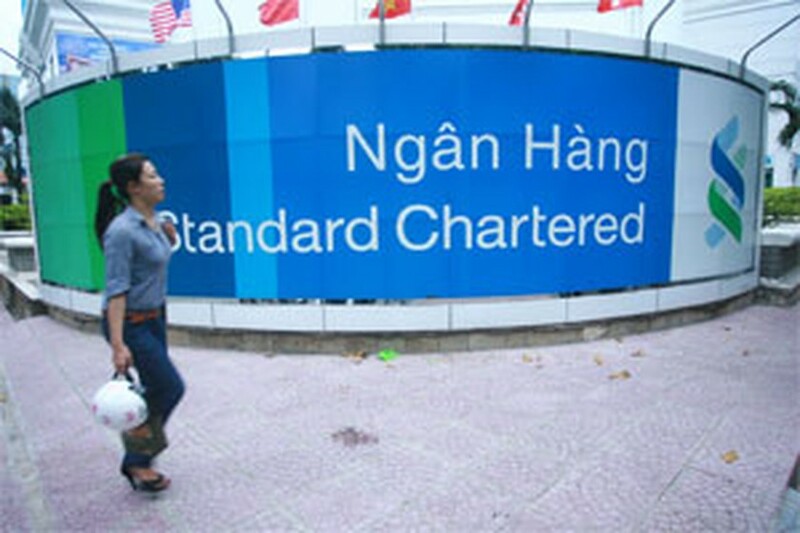 A customer only identified as Nguyen Thi H. said she no longer enjoyed the annual 19 percent rate for her VND3 billion (US$144,000) savings as banks are only allowed as saving rate is limited at 14 percent now. Another customer only identified by her initials on Tuesday also failed to find a bank offering high saving rate. Employees from commercial banks including ACB, SCB, Techcombank, VIB, Dai A… say that they are banned from negotiations with customers on the saving rates like before. Many depositors have taken back their money and waited to see which banks would offer better promotion. However, they are offering the same rates now. The rate cap order has been given continuously every year before but sanctions were not as big. Several banks have tried to attract their customers with lot drawing for gold or other kinds of gifts. Dai A Bank is delivering lots for withdrawing for chances of winning gold. Customers will receive a lot for every VND50 million in their account. Many customers have won gold from the promotion. Some banks have promoted themselves with lower interest rates, such as 17-19 percent a year at Agribank, VIB, Sacombank and Techcombank for agricultural production and export. Several lenders also promised to save more than VND1 trillion to help exporters and importers access loans at preferential rates of 18.3 percent.